Due to the closure of Club Penguin Island, we do not anticipate that will be further app updates for Silly’s Safe Chat. We hope this app will continue to help young children to use phrase chat in their favourite online mobile games, and our support inbox is open to hear from you. Thank you for your support, waddle on. 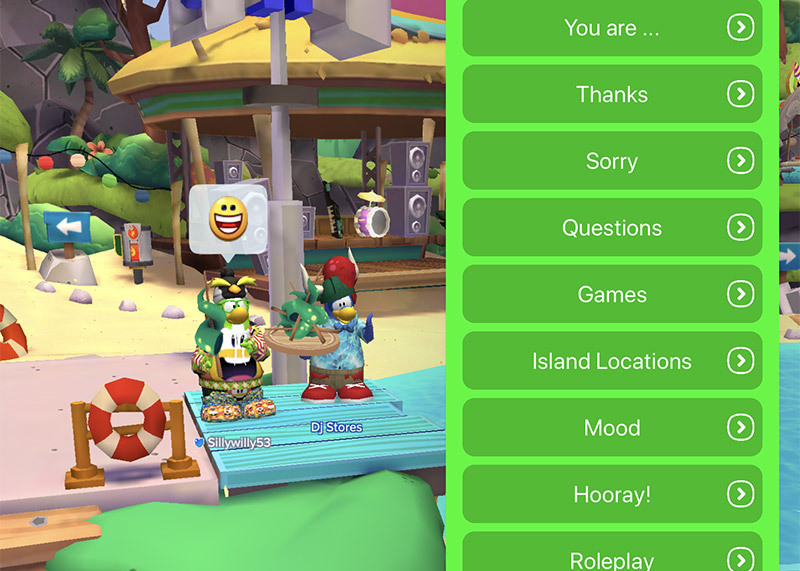 Designed for younger children who struggle to type, Silly’s Safe Chat is a phrase menu app with over 200 different chat phrases for Club Penguin Island and other mobile apps. Silly’s Safe Chat was created by Dj Stores for one of his best friends, Sillywilly53. 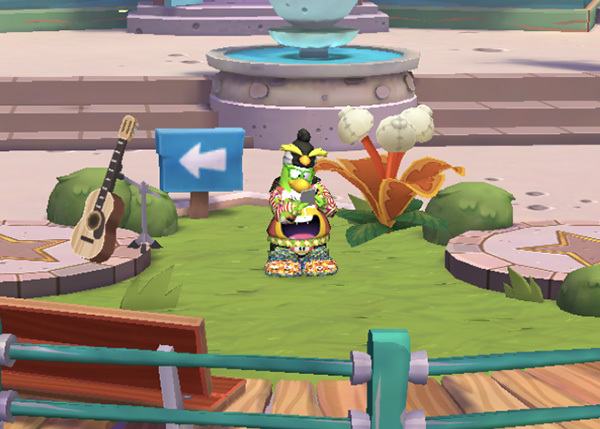 Sillywilly53 struggles to type on his iPad when playing Club Penguin Island – therefore Dj Stores decided to develop a solution, a simple copy-and-paste phrase menu app. It’s easy to use Silly’s Safe Chat. Choose a phrase from 17 category menus to copy, and paste it into Club Penguin Island. There’s so many to choose from, it’s simple to find a quick phrase for almost everything. Show your friends all of your latest igloos with our new Igloo phrase menu. Having a huge party and want everyone to know? 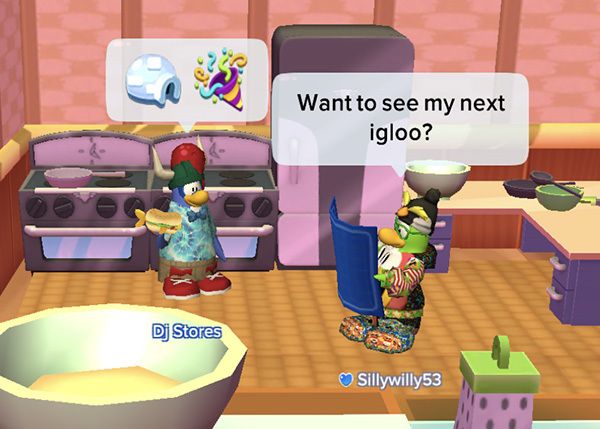 Is your igloo the perfect place for roleplay? Tell the community on the Island with a variety of phrases to copy! Fossil Four? Team Dance Battle? Underwater Racing? Ask your friends what they want to play, easily with Silly’s Safe Chat. After you’ve played, share a quick “Good game!” or ask them if they’d like to “Play again?”. 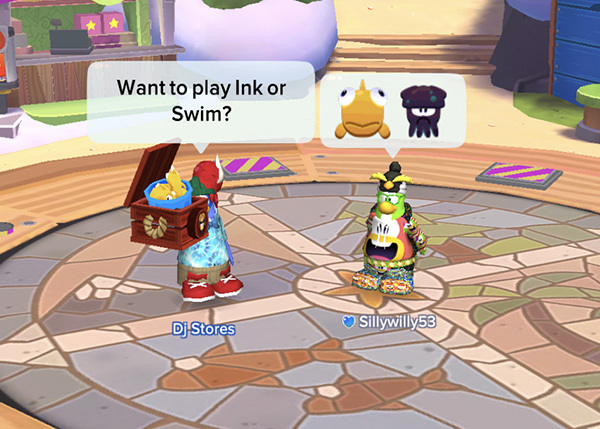 No matter what you choose to play, Silly’s Safe Chat makes it easier for younger players to say what they want to say. What do you want to be today? 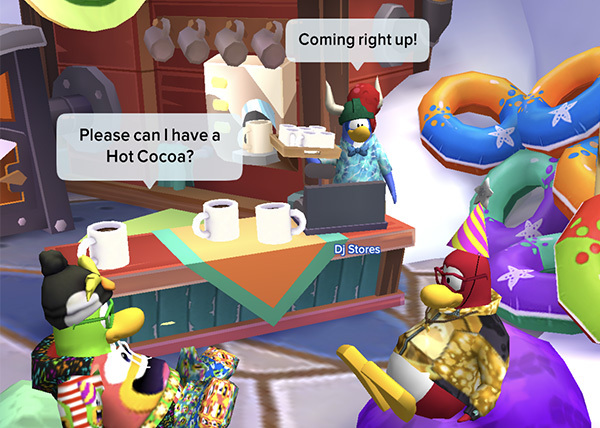 With Silly’s Safe Chat, roleplay in a Club Penguin Island restaurant is simple. Tell the community who you’re going to be – whether it’s a chef, waiter or even a scientist. Take orders, give orders, serve orders, there’s a whole menu of roleplay phrases to choose from. Compatible with iPad. Requires iOS 9.0 or later. Coming Soon in Update 1.3! It’s summertime, penguins! Here’s what’s happening in our 1.3 update. – Silly’s Safe Chat now has an all-new menu for the latest special events and more on Club Penguin Island! Looking for app support? I’m happy to help!